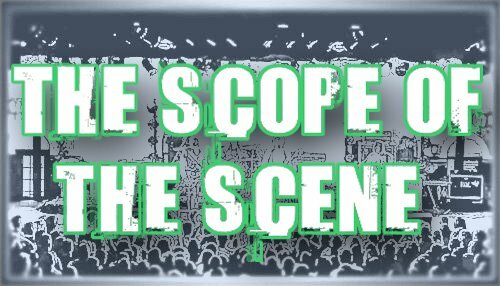 The SCOPE Radio Show on KRUI is back in action! This semester it's from 1-3 PM on 89.7 FM. This semester I have 3 lovely people joining me! Zac, Emily, and Pete. Hope you enjoy! So yes. Two hours of great music. Don't forget to tune in this week! This is Chrysti Walters from Platform One Entertainment. I wanted to see if I could get your thoughts on one of our new artists--Oui Si Only You. Oui Si Only You is a hard rock/hip hop band from Chicago with an edgy- poetic music style. I would love any feedback you have on this up and coming band, even if it is something as simple as “I love it” or “it’s not really my sound.” Any opinions, good or bad, will help the band grow! And of course we'd love it if you'd like to feature the band on the site! If you have any questions or need anything else from me, don't hesitate to ask! Thanks.